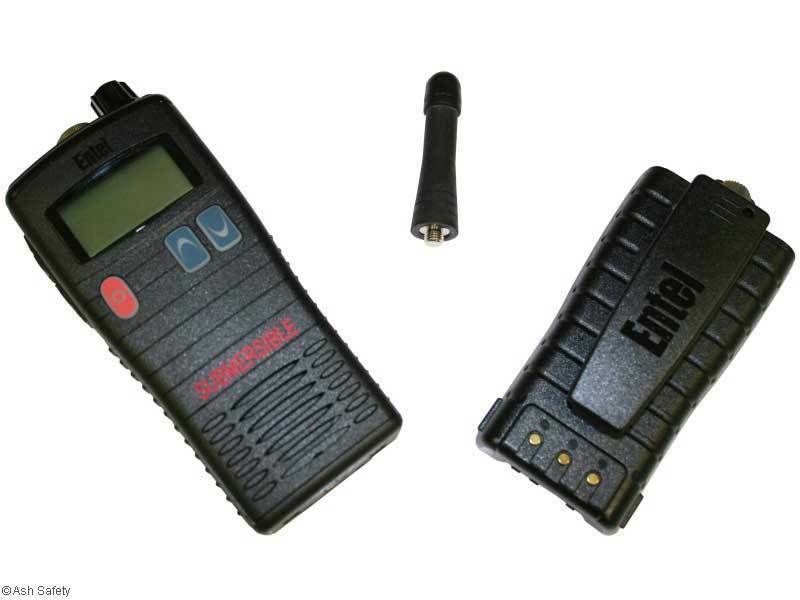 The Entel HT446L offers a rugged, waterproof and licence free radio for professional use. Easy to carry and exceptionally clear communication combined with IP rating of 68, making it submersible to a depth of 5 metres for up to an hour, just makes it the right choice. There is also an extensive range of accessories available from cases to push to talk comms sets. 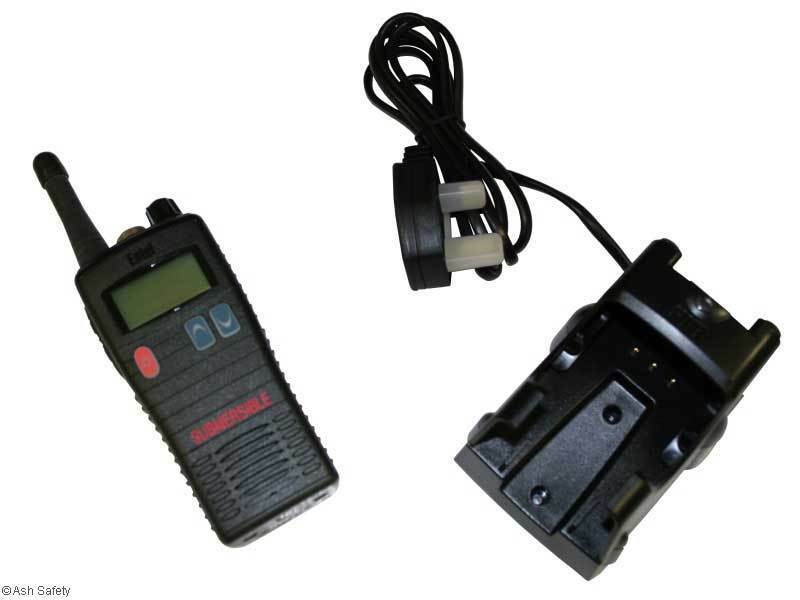 The Entel HT446L comes complete with a 110-240v Charger.